Easy installation of glass railings - Discover the new adjustable railing profiles! 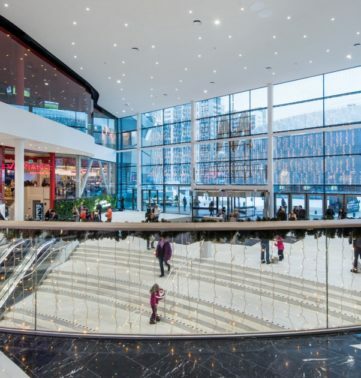 The Mall of Scandinavia, the third largest shopping centre in the Nordic countries, was completed in December of 2015. Director Jouko Rahikka continuing his long career in steel contracting when he founded Steelpro Ltd in 1997. This family business operating in the steel contracting business underwent a major change in 2006, when Jouko and his designers developed a new kind of glass railing system, which exploited aluminium extrusion technology. At that time, the glass railing system named LK65 was very well received by architects and designers. Soon we realized that this had not been just a small step… it was a totally new way to make glass railings without vertical poles. A few years after this launch, we built on our experience and developed the product even further. This led to the new version, LK60, which is the successful product we have today. In 2009, we developed a complementary product, the SP200 stairwell to accompany the LK60 glass railing system. 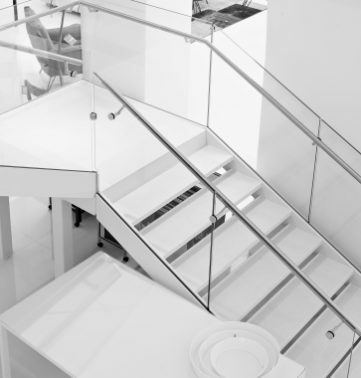 The stairwell system employs the same aluminium extrusion technology used for the successful glass railing system. The technology applied ensures fast, easy, and cost-effective production and installation. Now the company had two success products in their hands. As the railing and stairwell systems became more common, we shut down the steel contracting business completely in 2010. Since then we have been devoting ourselves exclusively to developing the existing and new products. To complement the two main products, we have developed, among other things, fastening systems and handrails. 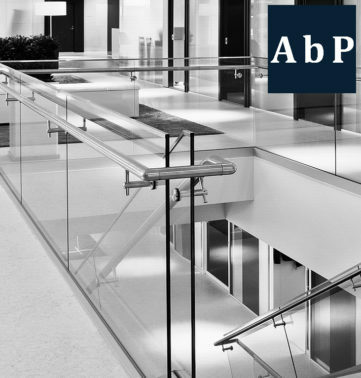 In 2016, we became aware of the growing demand in Europe for more advanced glass railing products. We started development work on an adjustable glass railing profile and it became ready at the beginning of 2018. Our journey to conquer Europe can now begin!